Lionsgate Entertainment has announced it is launching a gaming division with ex-Nerdist CEO Peter Levin heading it up. He will be in charge of expanding the film studio’s expansion with either new IP or investing in existing IPs, as well as creating titles based on current Lionsgate franchises. 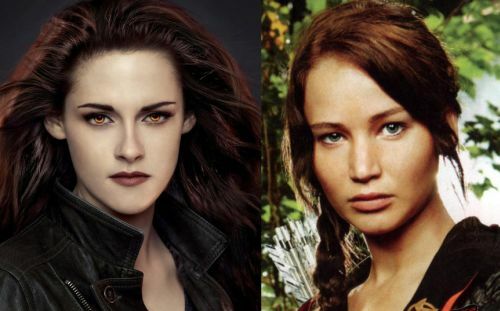 So, expect Hunger Games, er games, to possibly be developed and it’s possible you could become a sparkling vampire in one eventually as well as Summit Entertainment is a subsidiary of Lionsgate.